Tegami Bachi: Tegami Bachi illustrations "Shine"
Minitokyo »	Tegami Bachi Scans » Tegami Bachi: Tegami Bachi illustrations "Shine"
Scanned by me from "Tegami Bachi Illustrations "Shine""
This is the cover! Thank you for your scan, this is a good photo? 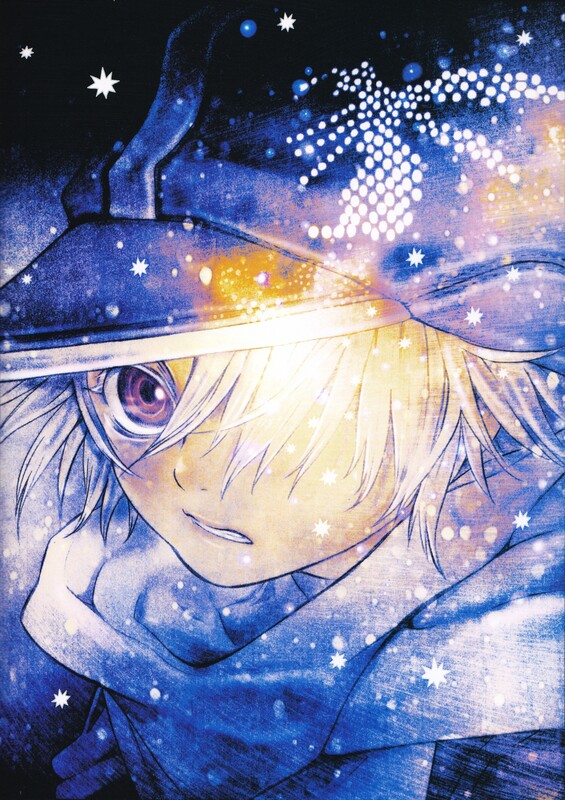 i never saw this scan before of tegami bachi!